If you have a tooth that has been significantly damaged by tooth decay, injuries, and/or accidents, you may think that you’ll need to get a root canal and crown. That might not be the case, though, thanks to inlays and onlays. Inlays and onlays are basically partial crowns that function much like fillings but can restore the structure, strength, and looks of your tooth. There are a number of benefits of inlays and onlays that you may want to consider, especially if you have damaged teeth. One of the primary benefits of getting an inlay or onlay is that it provides a stronger solution than a filling. If you have a tooth with a large chip, crack, or cavity, a filling might not be able to stay in place well. Furthermore, it may actually negatively affect the strength of your tooth. With an inlay or onlay, your tooth will actually be stronger than it was before. 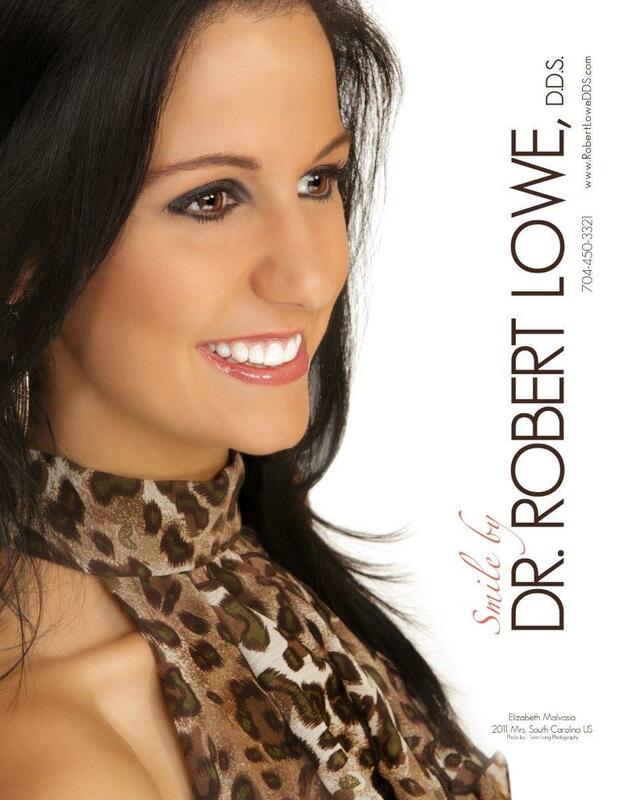 When you visit your dentist in Charlotte for fillings, you can rest assured that the tooth decay will be halted. However, fillings – especially older amalgam fillings – tend to expand and contract with varying temperatures and conditions. This can cause sensitivity and toothaches after treatment. Inlays and onlays do not change shape and size like this, and so you will not have those symptoms. Another one of the great benefits of inlays and onlays is that they are very resistant to stains. Your inlay or onlay will be made of a durable material that is matched perfectly to the shade of your teeth. And, because the material used to make inlays and onlays does not easily stain, it will remain an attractive shade that will not stand out against your other teeth. 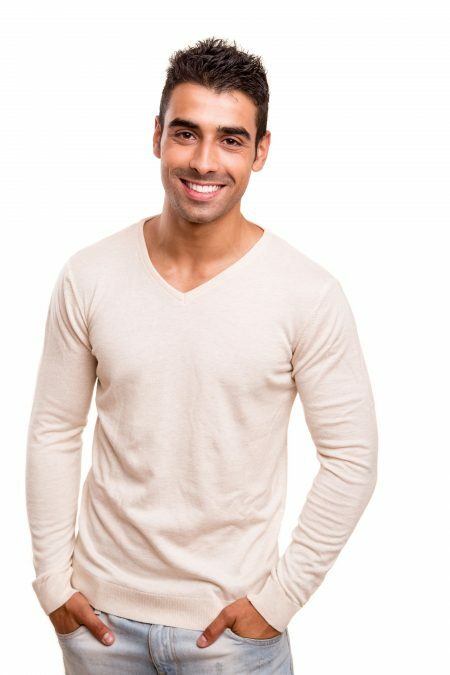 Would you like to learn more about the benefits of inlays and onlays from your dentist in Charlotte? 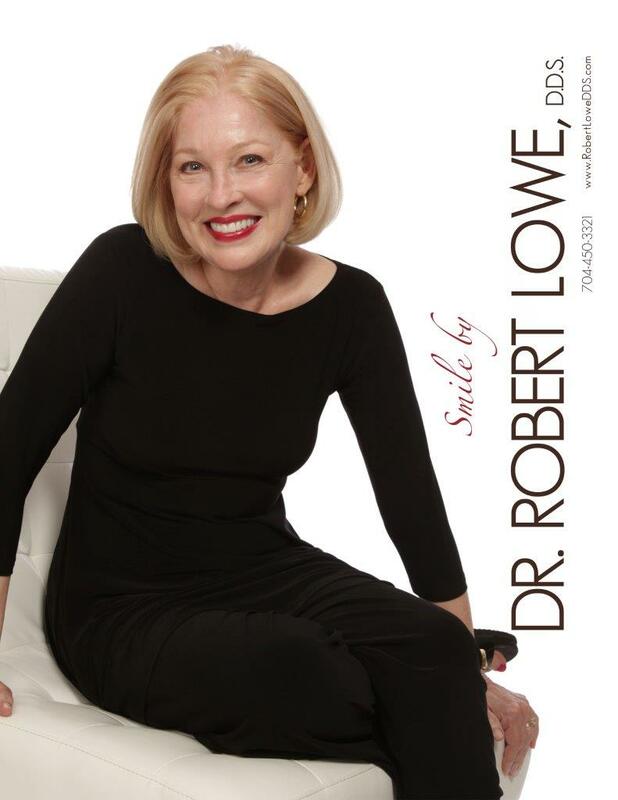 Contact us at Robert Lowe DDS today at 704-450-3321.